Chris Kahney is a civil engineer who lives in San Francisco with his wife and daughter. He's a soccer fan and likes expensive import cars. The newly released Breathe Sleeve has been cleverly designed to let the heat produced by your laptop radiate through the ventilated walls of the sleeve. And heat, as we know, can be very detrimental to the life of our laptop battery. 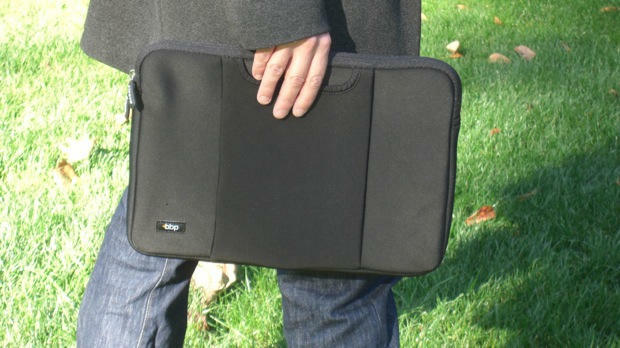 I love the latest Horseman laptop bag from Crumpler. 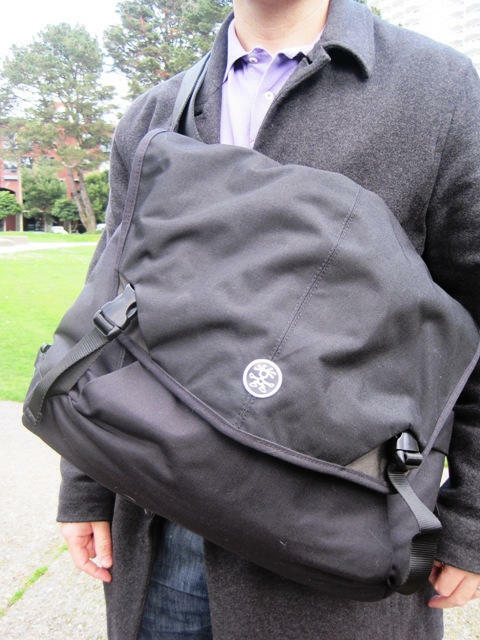 The best thing about Crumpler’s Horseman Bag is its size, which I think is optimum for a messenger/laptop bag. 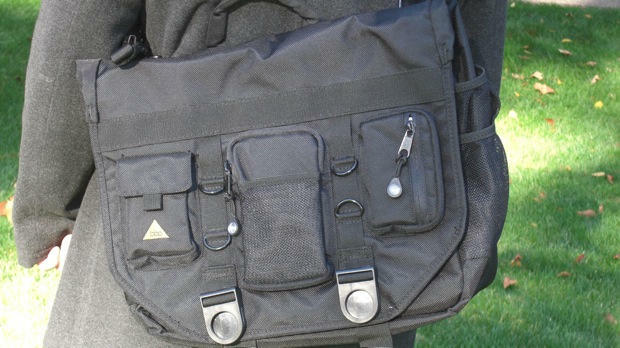 I have owned messenger bags that are too big, really just a huge cavernous void for your stuff to rattle and roll around in. The other end of the spectrum are bags that are too small, which I personally think look a little on the feminine side on a fully-grown man. Not The Horseman though. 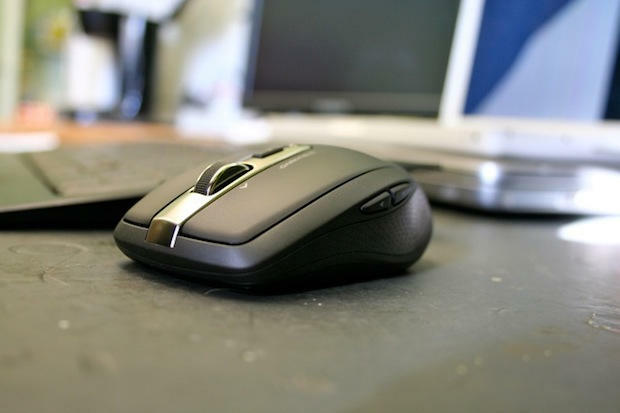 Logitech's Anywhere Mouse MX works on any surface, even glass. The main selling point of the Logitech Anywhere Mouse MX is that it works anywhere, even on glass. It does as well. It even worked when I scrolled it over my construction hard-hat. 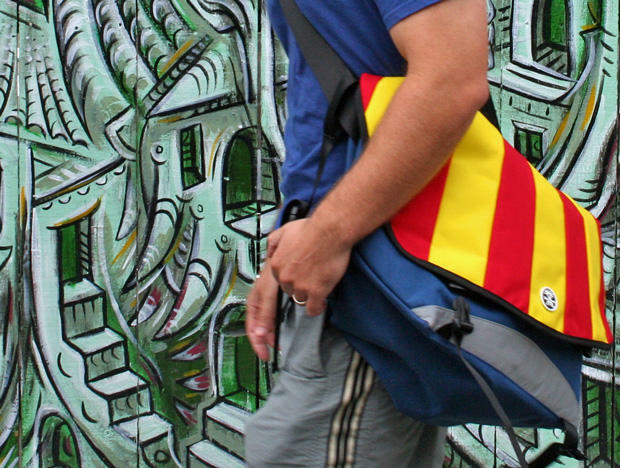 Three’s a crowd… unless the three in question are the latest bags from hip Australian bag maker Crumpler. Branching out from its original line of messenger bags, Crumpler now offers, amongst others, the Salary Sacrifice (a laptop rucksack), the School Hymn (a laptop clutch case) and the Barney Rustle Blanket (a messenger bag). The names are weird, but the bags aren’t. Hit the jump for full reviews of all three. 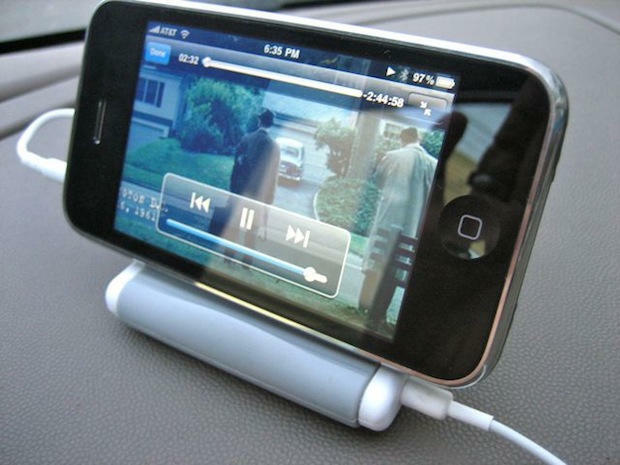 The latest release into the already crowded market of iPod/iPhone holders is the StandHear Travel Stand & Headphone Splitter from Agent 18. The compact, fold-out case allows you to support your iPod/iPhone at four different viewing angles, leaving your hands free to do whatever they might need to be doing whilst watching your favorite movie or reviewing por… er, important documents.